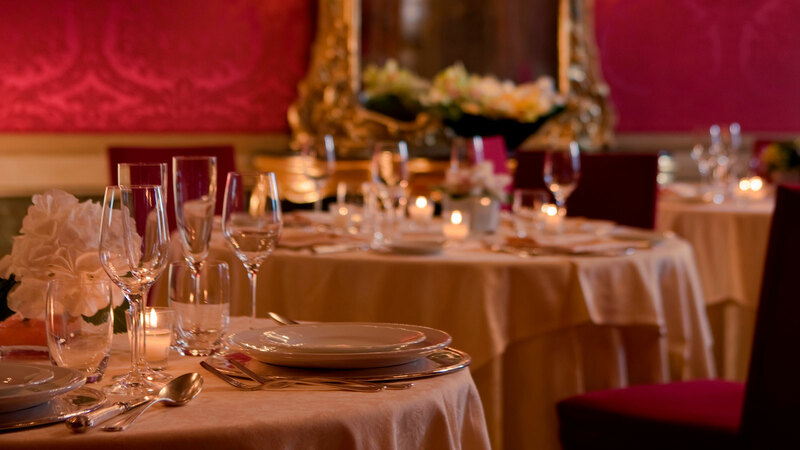 Dedicated to the great composer who lived in Venice in the historical palazzo that today houses the city's casino, this restaurant is a unique privilege for visitors to the gaming house. Situated on the first floor of Ca' Vendramin Calergi, the Wagner Restaurant offers the exclusive pleasure of refined dining. 150 places in 3 superb settings, the Sala Palma, Sala Gialla and Sala Rossa, splendidly decorated with paintings by Palma il Giovane and frescoes by Gian Battista Crosato. 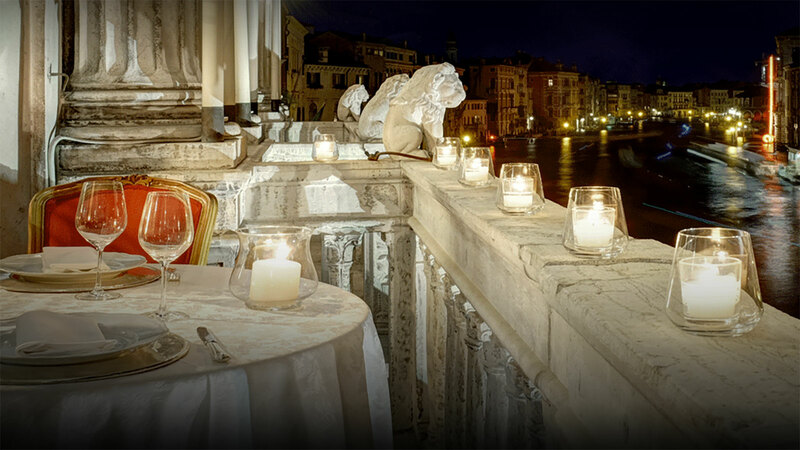 Timeless delicacies and traditional Venetian fish specialities. 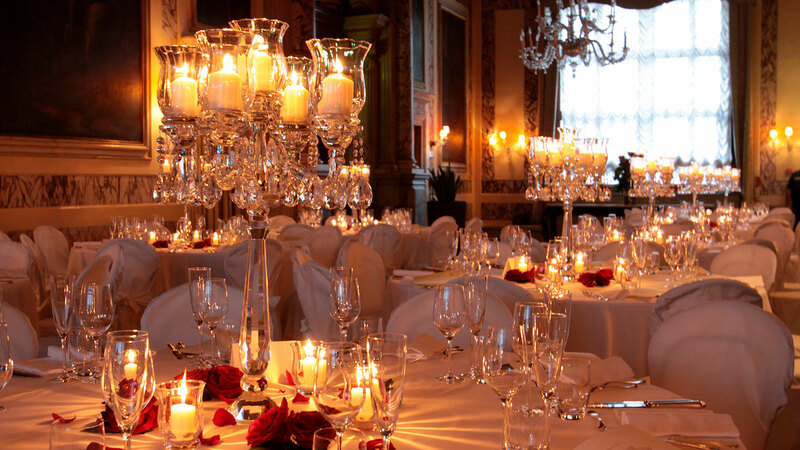 Special events and music by the great composers are an added treat for our guests. The Wagner restaurant will be open every evening from 7.30 pm to midnight, except December 24th and 25th.